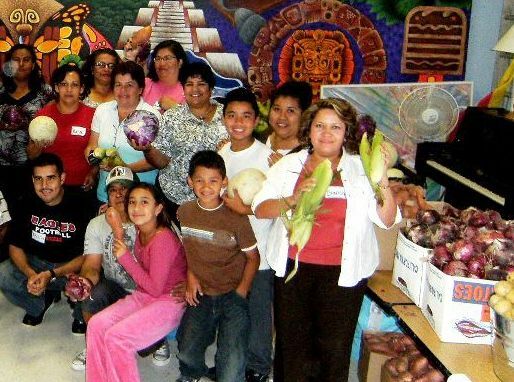 The Multicultural Center of Marin works with diverse immigrant and underserved communities of Marin County in advancing their social, cultural, and economic well-being through self-empowerment programs that encourage participation in the broader civic life of U.S. society. Becoming the Multicultural Center of Marin. 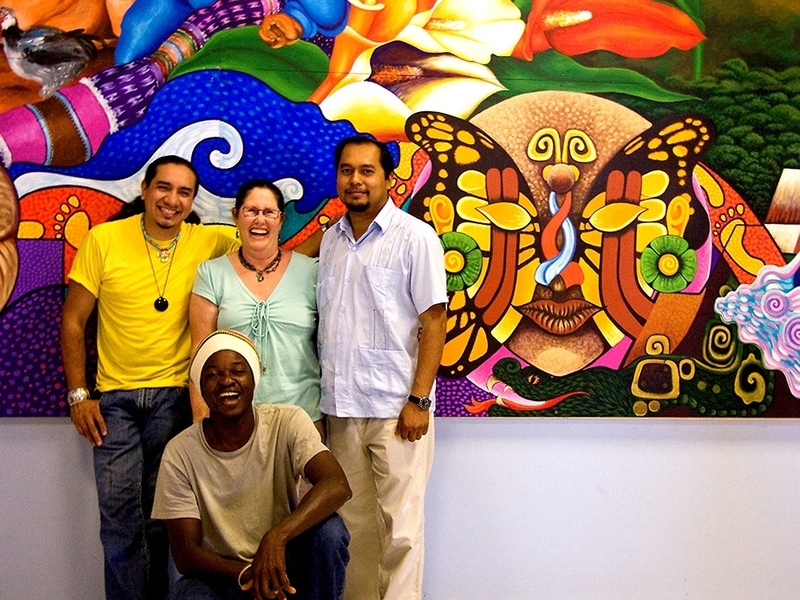 The Multicultural Center of Marin began with a welcome. It began with a desire to forge a sense of community among the residents of the Canal district in Marin County, a neighborhood that had historically served as a new home for immigrants arriving in northern California. 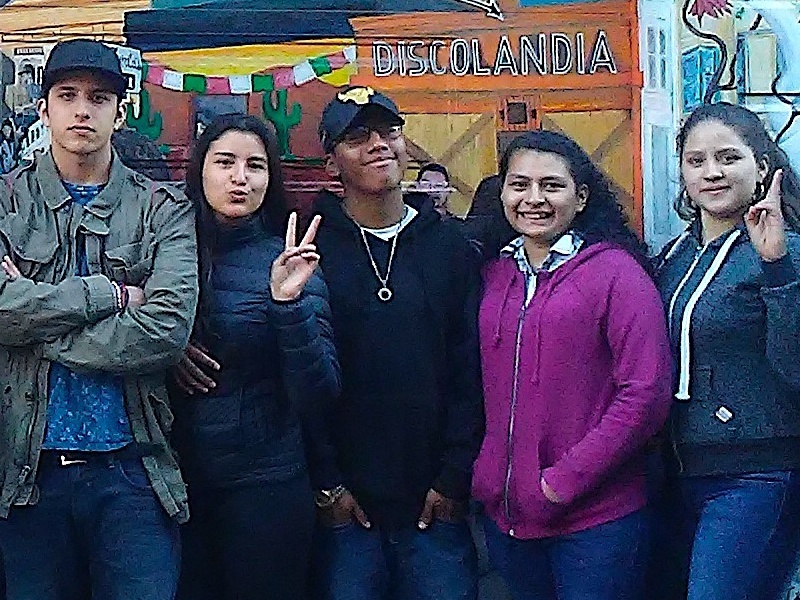 In the early 2000s, the San Francisco Foundation recognized the potential of this diverse and vibrant, yet underserved neighborhood to be a model of social innovation and community development. They selected the Canal district and several of its community members to be recipients of the Daniel E. Koshland Civic Unity Program fellowship. The program provides support to neighborhoods whose residents are ready and willing to roll up their sleeves and tackle challenges in their community with a spirit of collaboration, creativity, and commitment. Douglas Mundo, a recent immigrant from El Salvador living in the Canal district, was chosen to lead the effort. Together with other leaders from the community, he initiated a series of listening sessions and community development efforts that would, in 2002, grow to form the Canal Welcome Center. In 2007, the Canal Welcome Center officially became its own not-for-profit 501(c)3 organization, with Douglas Mundo as executive director. During the decade the followed, the Canal Welcome Center became a fixture in the community. A social gathering space was carved out for residents to come together and connect. And new programs were developed to help residents develop their own business enterprises, address common social concerns in the community, and find ways to express their cultural identity. As the Canal Welcome Center continued to grow and expand its programs and its partnerships with other Marin County organizations and agencies, so did the populations it served. Immigrants from Brazil, Africa, the Philippines, and the Middle East were taking up residence alongside people from Vietnam and Latin America. They had their own unique needs and experiences to share with the broader community. And so the vision for what the Canal Welcome Center could be and could do within the community outgrew its very name. In 2018, the Canal Welcome Center formally rebranded as the Multicultural Center of Marin. Today, we stand as a testament to the cultural wisdom and diversity that is inherent in the immigrant communities that make up Marin County. 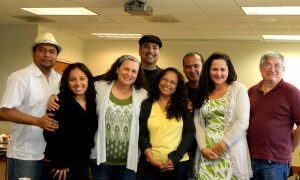 Through trainings, mentorship, collaboration, and community organizing, the Multicultural Center of Marin provides the pathways and opportunities for people of these diverse communities to come together in strength. And by doing so, they become a wellspring for creating positive, community-rooted solutions throughout Marin County. We provide pathways for leadership development, personal growth, and healthy self-expression. Lessons learned are applied to community engagement and outreach. 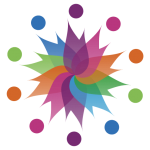 The arts are the center of all we do, it is applied through cultural sharing. Education is key to economic development and when combined with opportunity we have growth. Our communities are engaged, planning for resilience, building relations with first responders. Shore Up Marin is a coalition of multi-racial community groups and environmental organizations addressing climate change. At the Multicultural Center of Marin, we celebrate the cultural wisdom that is inherent in our people and our communities. Drop us a note to join one of our programs or learn more about our work. Our team is waiting to hear from you.